Humphrey loves to solve problems for his classmates in Room 26, but he never meant to create one! Golden-Miranda, one of his favorite students, gets blamed when Humphrey is caught outside of his cage while she’s in charge. Since no one knows about his lock-that-doesn’t-lock, he can’t exactly squeak up to defend her. 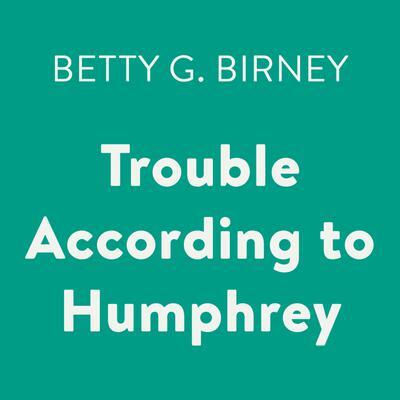 Humphrey really has his paws full when Don’t-Complain- Mandy-Payne and her family stir up more big trouble. Humphrey manages to help Pay-Attention-Art and Sit-Still-Seth and even survives a trip to the vet, but can he clear Miranda’s name without giving up his freedom forever?